Known issue: If you are experiencing an issue connecting to the Facebook API then please make sure to update the plugin to the latest version (Free: v2.7.2, Pro: v3.6) and use the “Log in and get my Access Token” button to obtain a new Access Token. Recent Facebook platform changes have required updates to our plugin code which are reflected in the latest versions. 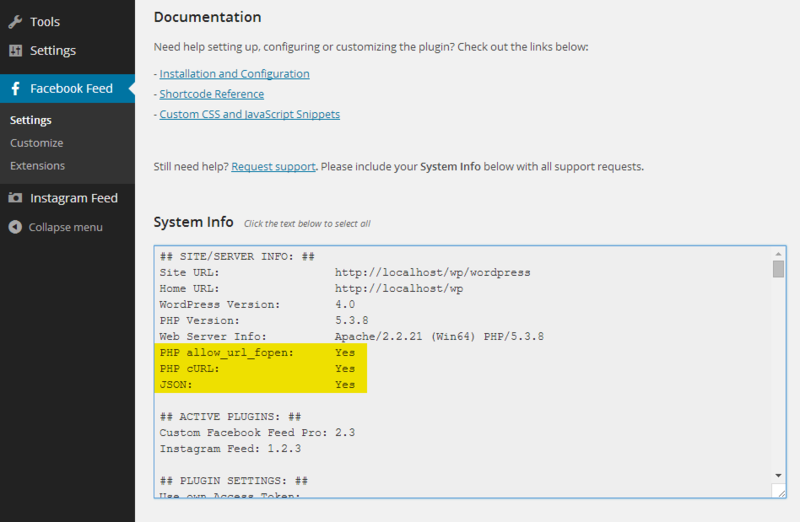 If you’re having an issue updating the plugin then please see this FAQ. The easiest way to check whether you’re trying to display posts from a personal profile instead of a page or group is to view your page and see whether you have ‘Friends’, ‘Likes’ or ‘Members’. Profiles have ‘Friends’, pages have ‘Likes’ and groups have ‘Members’. If you have ‘Friends’ then it’s not a page or a group, it’s a personal profile. Once you’ve converted to a page then the plugin should be able to retrieve and display all of your posts. Update: It is now possible to display posts from a page which has restrictions on it, so long as you are using a “Page” Access Token obtained from that specific Facebook page. To do this, you must be an admin of the Facebook page you are trying to display. You can then use the button in our plugin labeled “Log in and get my Access Token” to get a token for that Facebook Page. This button was added in version 2.7 of the free plugin and version 3.4 of the Pro plugin. Known issue: On May 8th, 2018, Facebook made a platform change which caused an issue with our plugin connecting to their API. To fix this issue, simply update the plugin to the latest version (Free: v2.7, Pro: v3.4.1) and click the blue Facebook button labeled “Log in and get my Access Token” on the plugin’s settings page. This will then provide you with your own Access Token. If you’re having an issue updating the plugin then please see this FAQ. 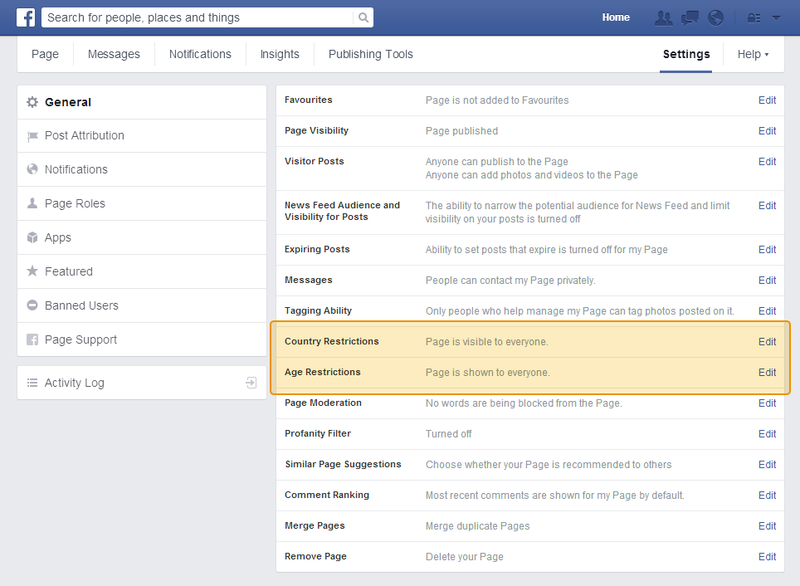 If the posts on your page are 2-3 years old then they may not show up in the Facebook API and so may not be able to be displayed by the plugin. Try creating a brand new post on your Facebook page and see whether it then shows up in the Facebook feed on your website. Simply clicking the ‘Save Changes’ button on the plugin’s Customize page will save the settings into your database and resolve this problem. 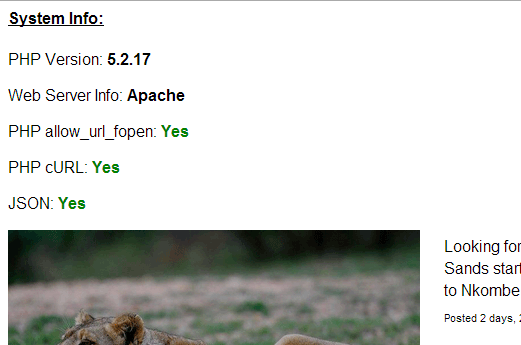 If cURL is marked as Yes then the plugin should still function as expected. 8) A security setting on your web server is blocking your website from connecting to the Facebook API. If you’ve gone through the troubleshooting steps above and your Facebook Page ID works in the demo then there may be something blocking your website from connecting to the Facebook API. Refer to this post for more information on this issue and how to solve it.